Inspired by romantic arty weddings, This unique design was created by The Wedding Shop. 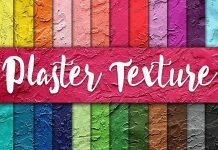 This Design comes with Isolated hand-painted watercolors and silver flakes in hi-res formats, included in the ZIP file. 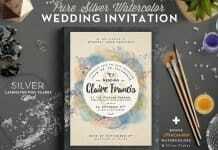 Make planning and celebrating your wedding effortless with beautiful Watercolor Wedding Invitation. Check the typography selection and the whimsical touch of the watercolors & silver flakes, you will simply love them! 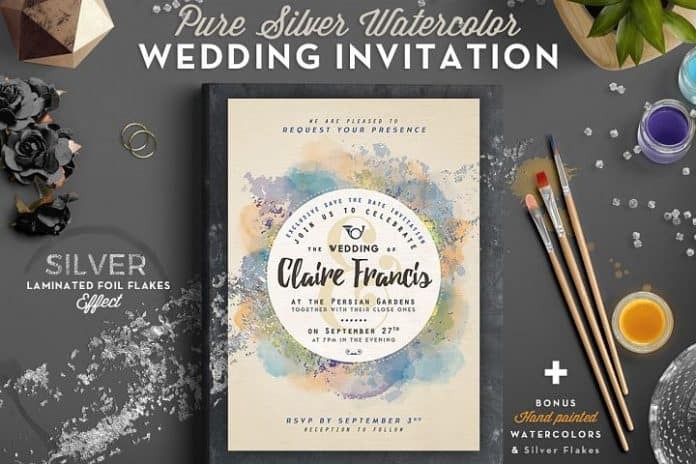 Send this Pure Silver Watercolor Wedding Card to your dear Family and Friends! This free product comes with a Premium License which allows Commercial and Personal Use. Download this Now at designbundles.net.